Samick guitars have been radically redesigned by industry guru Greg Bennett to improve their sound and quality. They are known for their high quality, especially those produced in the 80s and 90s. By finding the year in which your guitar was made, you may learn that your guitar is worth more than you think, or is even a Samick antique. Take pictures of your guitar with a digital camera. Useful shots for identification include a picture of the whole guitar body, the back, the neck, the bridge, the headstock, and the nut. Take a picture of the serial number, which is often found inside of the guitar or on the headstock. Upload the pictures using a USB adapter cord; most digital cameras today come packaged with USB adapter cords, but they can be found anywhere cameras are sold. Save the pictures of your guitar in your pictures folder. Email the pictures to the makers of the guitar at info@smcmusic.com. 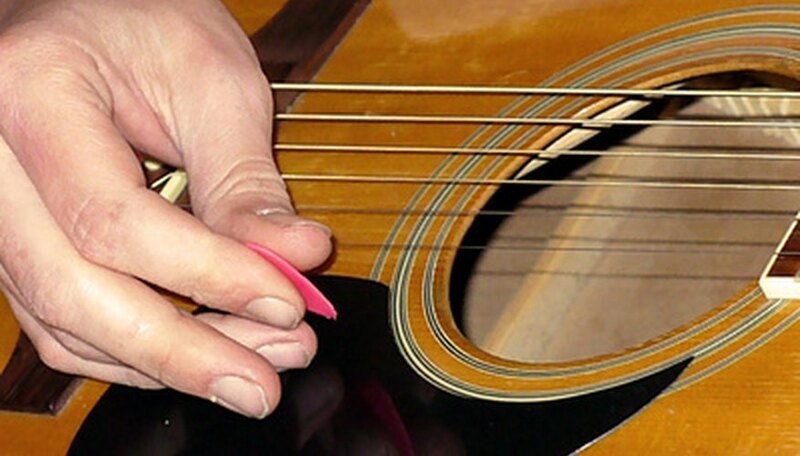 Attach the pictures to the email and explain any relevant information about your guitar in particular. Specify that you want to know the year the guitar was made. The experts at Samick (Greg Bennett guitars) warn on the company website that even with photos, they may not be able to identify the year the guitar was made.